Midland County Animal Control is managed by the Midland County Sheriff’s Office Administration. The Animal Control Department has one full time Animal Control Deputy to respond to animal related complaints, concerns, or questions regarding animal laws. Since January 1, 2011, the Humane Society of Midland County, a 501(c)(3) non-profit organization, operates the Humane Society of Midland County Shelter at 4371 East Ashman Street. If you're looking to adopt a pet, you can see pictures and read the descriptions of currently available animals here. 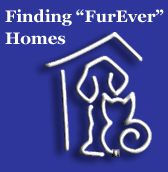 More information can be found at the Midland County Humane Society's website or by calling (989)835-1877. All dogs are required, by law, to be licensed within the county they reside within 30 days of turning four (4) months of age, or within 30 days of acquiring a dog older than four months or within 30 days of moving to Midland County. If the dog is not licensed in a timely manner, a $20 delinquent fee will be assessed. The Midland County Dog License Program includes one-year and three-year licenses available for purchase throughout the year. Licenses should be renewed by the last day of the month in which the rabies vaccination expires. To qualify for a three-year license the dog must have received a new three-year rabies vaccination within the past 30 days. For newly acquired dogs or dogs just four (4) months of age, you have 30 days to obtain a license at the regular fee. Proof of rabies vaccination is required to purchase a license(s), proof of sterilization is required to obtain the reduced fee for license(s). You will be assessed a fee of $1.50 for each license purchased online using your credit or debit card. As a courtesy, the Treasurer's Office will mail license renewal applications the month before the license expires. Licenses are conveniently available at many area veterinarian offices,by mail, online with credit card, or in-person at the Midland County Treasurer's Office. 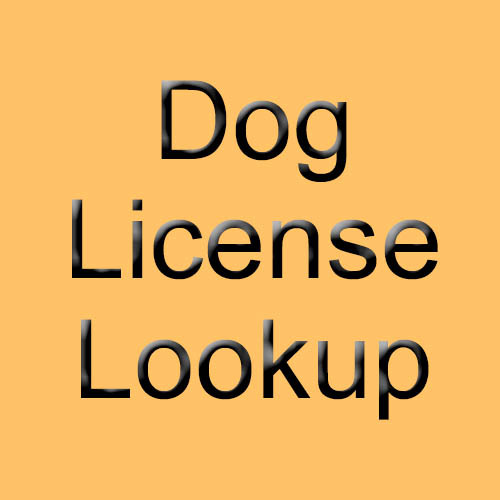 A NEW Kennel License Application can be obtained from the Animal Control Deputy by calling (989) 832-6856. Application must be approved by your Township or City official prior to inspection. Kennel Licenses are issued by the Animal Control Deputy on site at the time of inspection.